Love hope is all about dreams coming true! 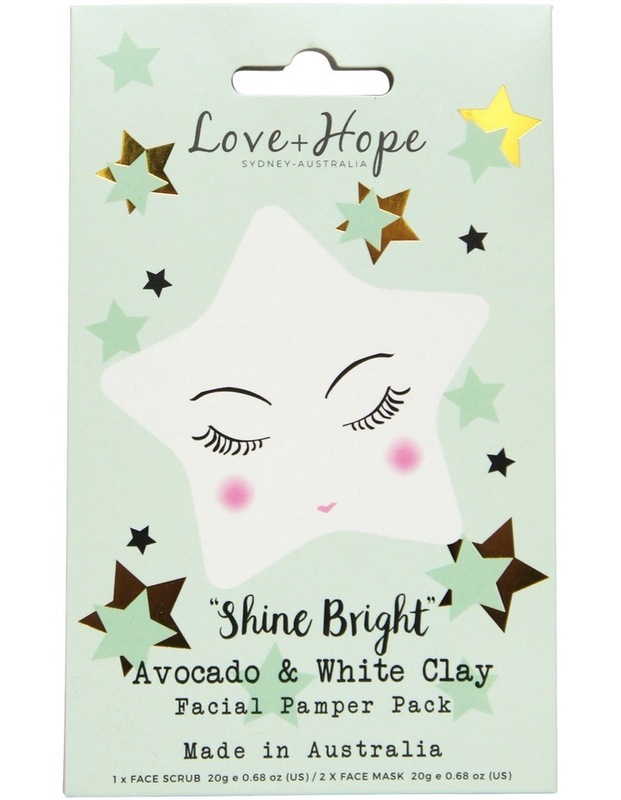 This body care pampering pack is made with love and care, and we love animals as much as you do! 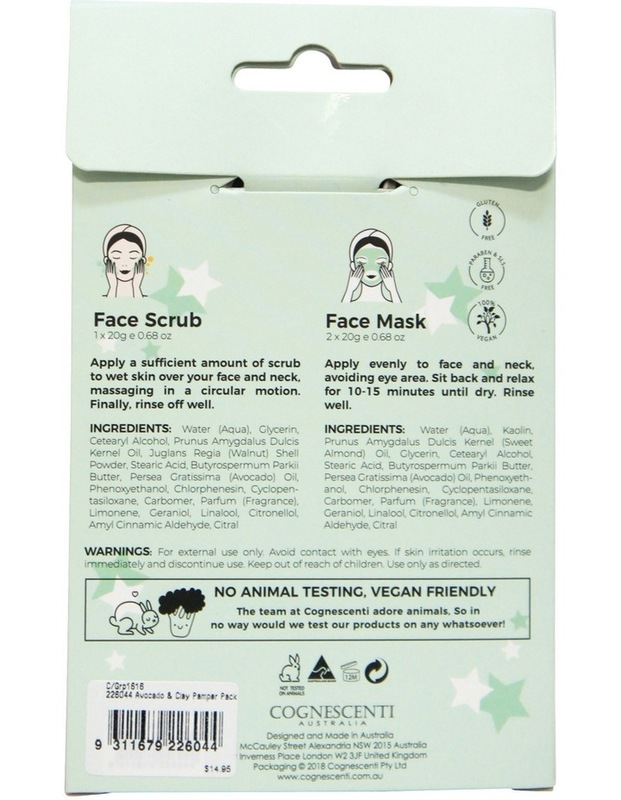 We never test on animals and use vegan friendly ingredients so you can nourish your skin as well as your heart! 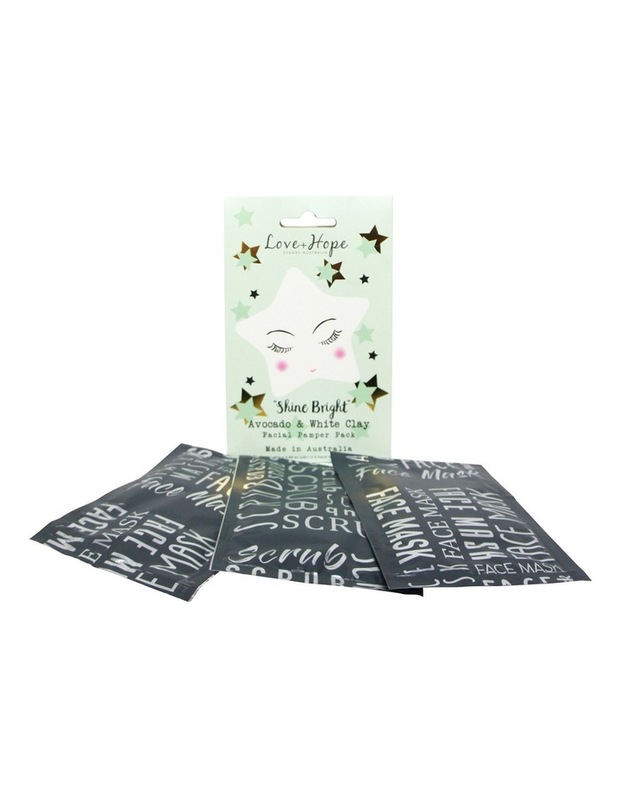 This facial pack is also gluten free, parabens and sls free. Avocado oil is high in oleic acid and lutein which are known to promote health and well being.